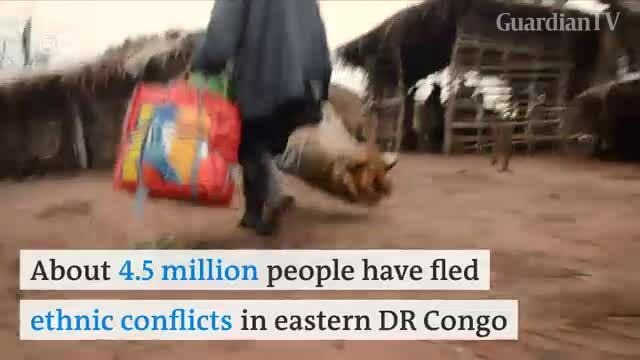 Millions of Congolese have to flee ethnical conflicts. They are displaced in their own country or escape to neighboring countries. 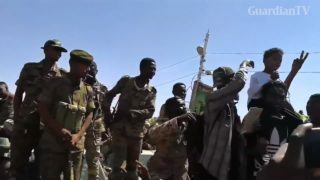 People think that the president himself is behind these conflicts.